One of the best Egyptian ways to have rice is with Vermicelli (aka. Sha’reya). 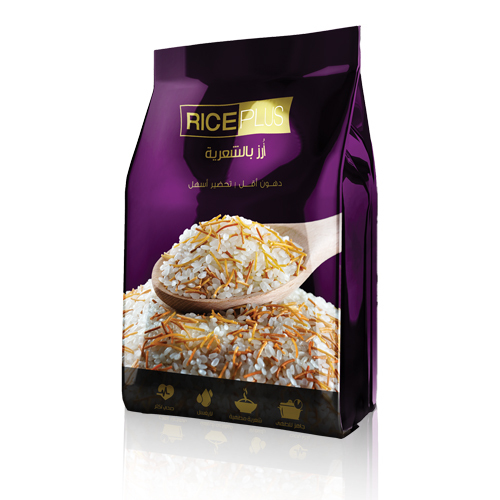 RicePlus Vermicelli is already ready with vermicelli cooked to perfection and combined with high quality grains.